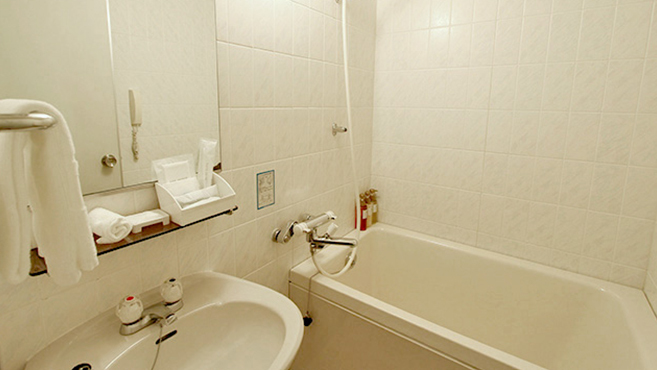 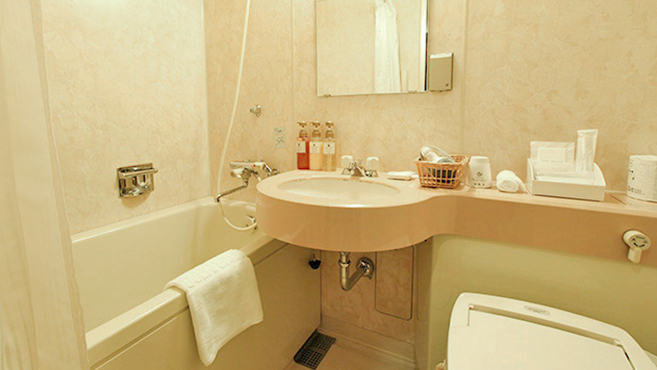 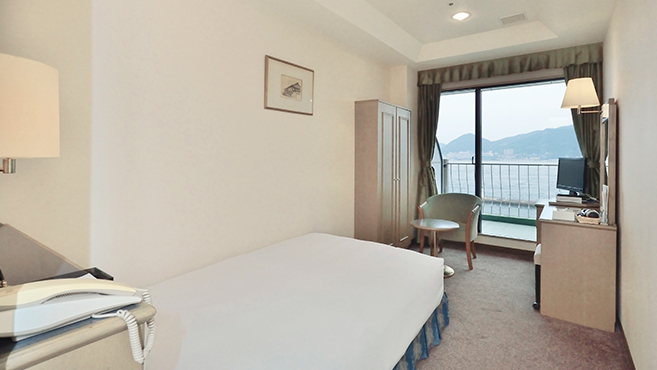 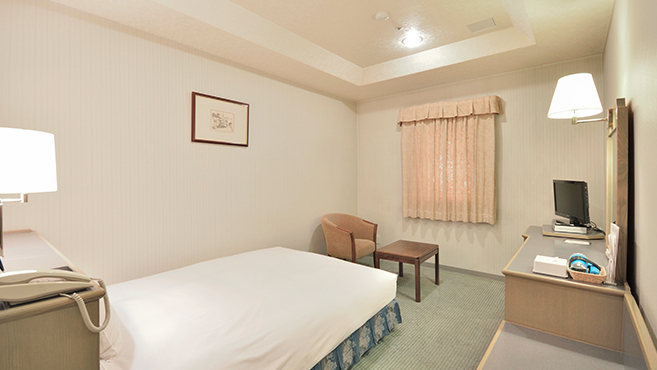 Our single rooms are pleasant, spacious and relaxing. 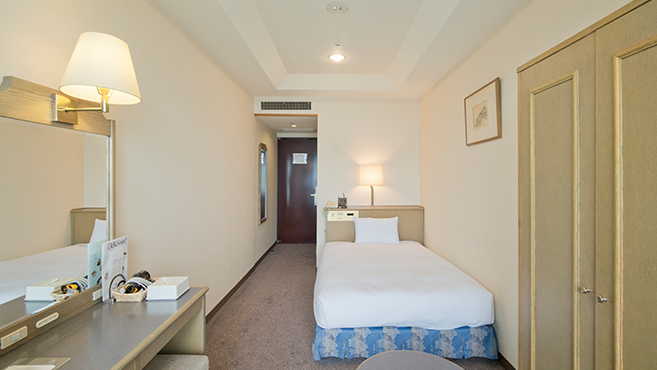 The sea-facing rooms have balconies, providing exceptional moments when one can look out over the expansive Kyushu coastline and ponder the scenery. 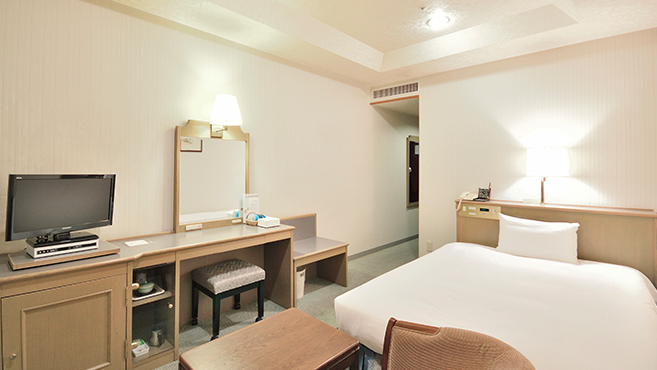 The Comfortable guest room　are fully functional, letting you spend your busy mornings in luxury.